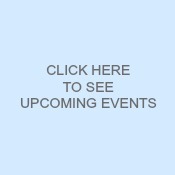 If you're visiting my blog for the first time today, welcome! 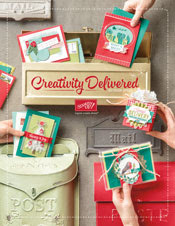 I've been counting down some of my favorite products in the new Stampin' Up Holiday catalog with 12 days of fun, fall projects. We're on day #9. And I'm pulling out one of the stamp sets that first caught my eye when I looked through the catalog. It's called Smitten Mittens and it is adorable. Great for holiday, but also winter and even Valentine's day -- I can't wait to use that "Smitten" greeting! 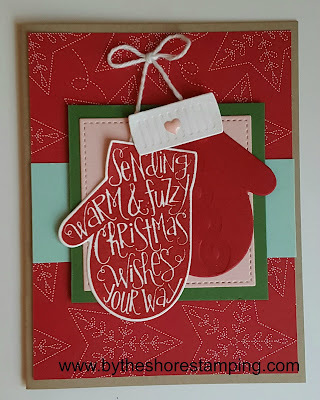 I also used the new Quilted Christmas 6 x 6 Designer Series Paper. So many fun prints in there! I showed a few of them in my video below and we'll be playing with the Quilted Christmas suite soon! Click on the image below to see my video and get some tips and tricks for using the different elements in the coordinating Many Mittens Framelits Dies. And if you enjoyed the video, be sure to subscribe to my YouTube channel so you'll see all my videos! Okay... I hope you're enjoying my little visual tour of the new catalog! If you'd like to place an order for some new goodies, I would certainly appreciate that! Be sure to use the hostess code WK7DFWJ7 at checkout. And if you'd like to have a fun night of craftiness with me on Facebook, be sure to join my online FB party to culminate this countdown ... you can join that HERE. That's it for today. I hope you have a great weekend, and I'll be back tomorrow (probably a bit later in the day) with some more ideas! Thanks for following along and "see" you soon! Very cute... wish the saying used 'winter' instead of Christmas wishes to make a bit more versatile, but either way, still a fun set. Ugh..its too soon for mittens Jen!! Loved the card though!! I like the paper and stitched frame - really cute. 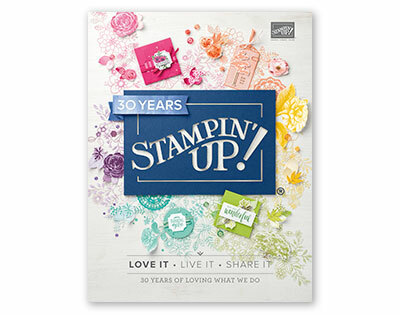 Love this stamp set!!!! I love the embossing pieces that come with the Framelits, they add a nice dimension to the mittens! That stamp set it adorable! Love the matching frame list! Thank you for another great card idea!! I love the smitten mittens!!! Can be used for cold weather cards or make them into pot holders for baked goodies! This card is adorable! Cute name for a cute card! Are we going to see any of these at monthly card class?? ?